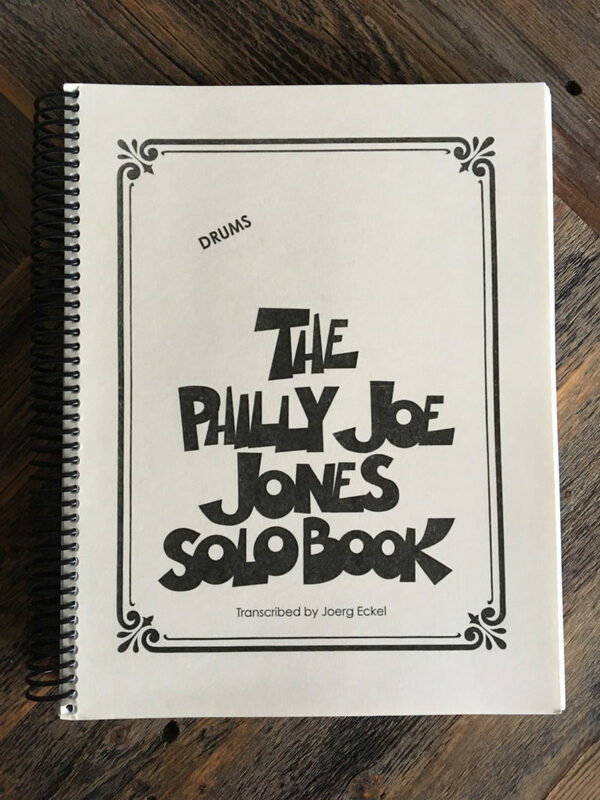 The Philly Joe Jones Solo Book is well worth the $50 price tag. It was transcribed over the course of 10 years by Joerg Eckel, a student of John Riley’s. 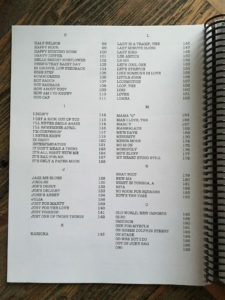 There are over 320 pages of Philly Joe Jones’s solos in the book. 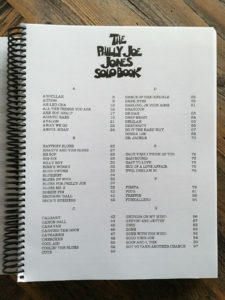 Each transcription includes stickings and lists the album that each solo is on. You can still get a copy at Memphis Drum Shop. Highly recommended. One concern I had is that the transcriptions are copies of handwritten music charts and may be harder to read for some people. 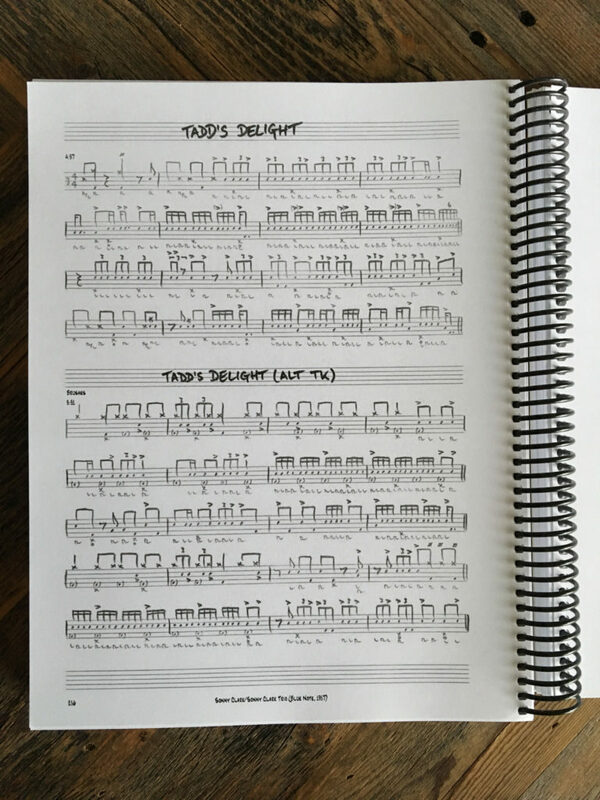 When I’m working on a solo, I’ll typically scan the page in so I can load it on my iPad and zoom in. I’ve even gone so far as to make an enlarged and darker photocopy. Either way is not a deal breaker for such an awesome resource. 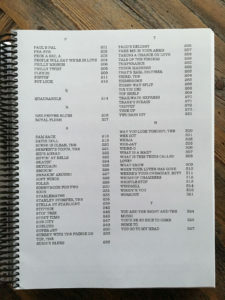 And for those curious about the full list of songs/solos in the book, here is the table of contents.